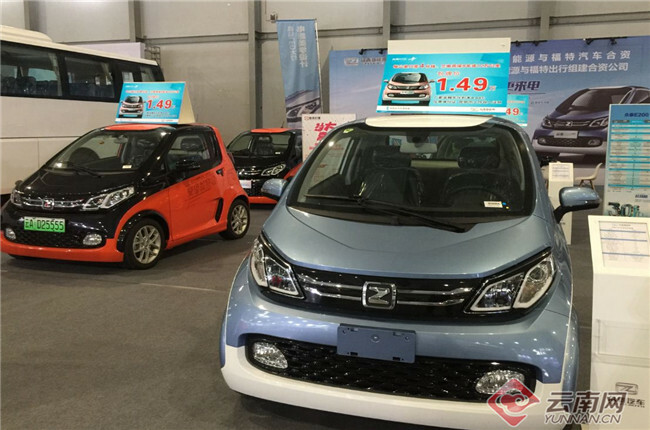 On August 5, the 3rd China (Kunming) Electric & New Energy Vehicles Exhibition was closed in Kunming, the capital city of Yunnan Province. The exhibition saw a participation of 300 Chinese entrepreneurs and attracted more than 18,000 visitors. 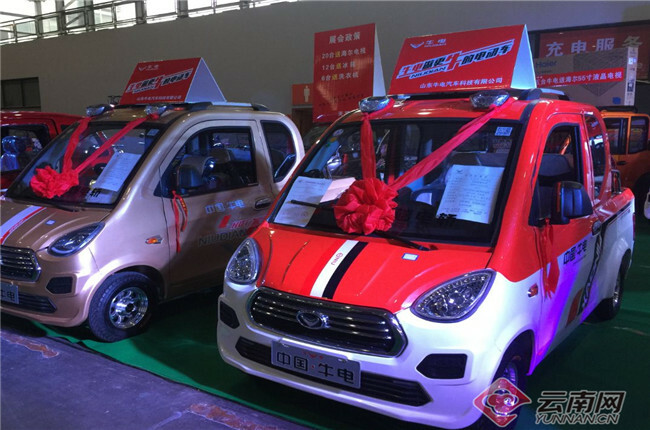 With its focus on new energy vehicles, it displayed passenger vehicles, special vehicles, commercial vehicles, logistics vehicles, the new application of artificial intelligence and etc. Many of the products feature high horsepower, moderate energy consuming and large size, showing their producers’ consideration of Yunnan’s geographic conditions. Earlier this year, Yunnan provincial government proposed to develop world-class green energy industry. The exhibition shows the province’s endeavor to develop the industry.